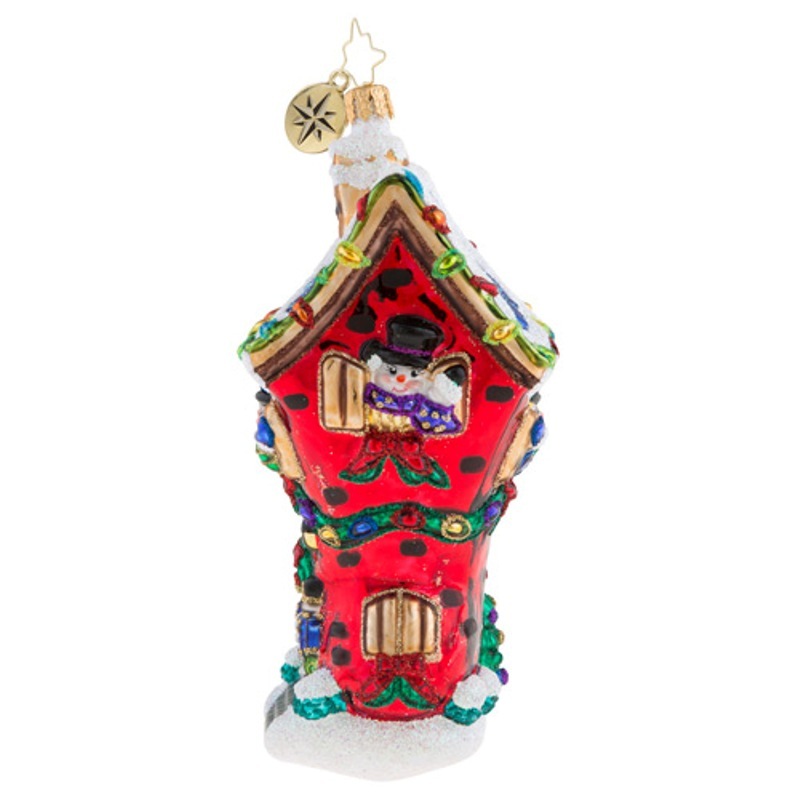 Step through the looking glass into the magical world of Christopher Radko. 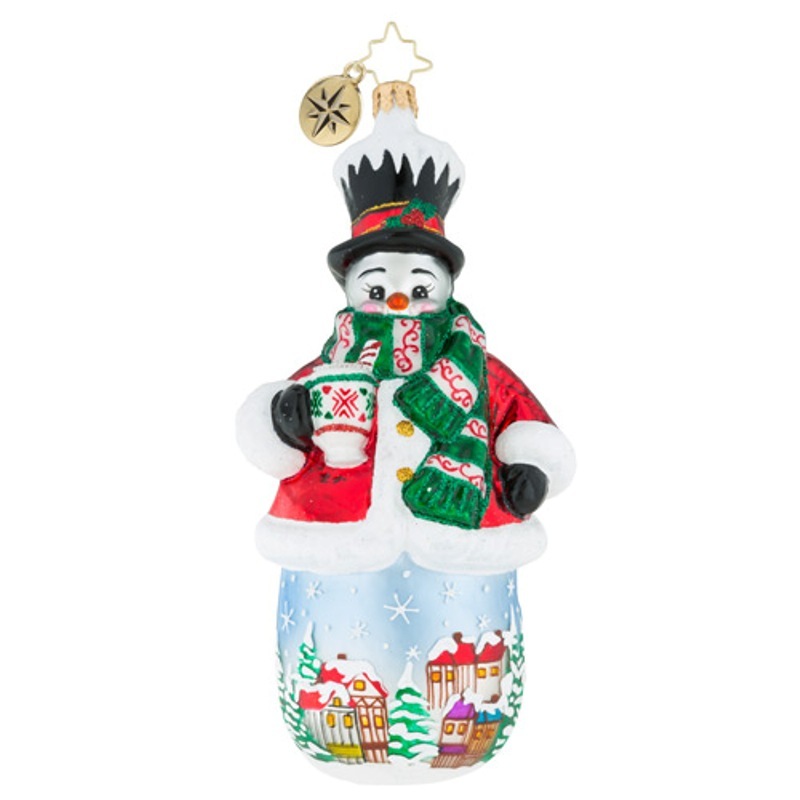 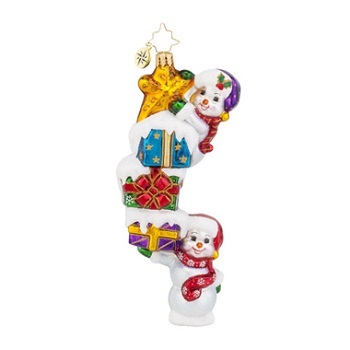 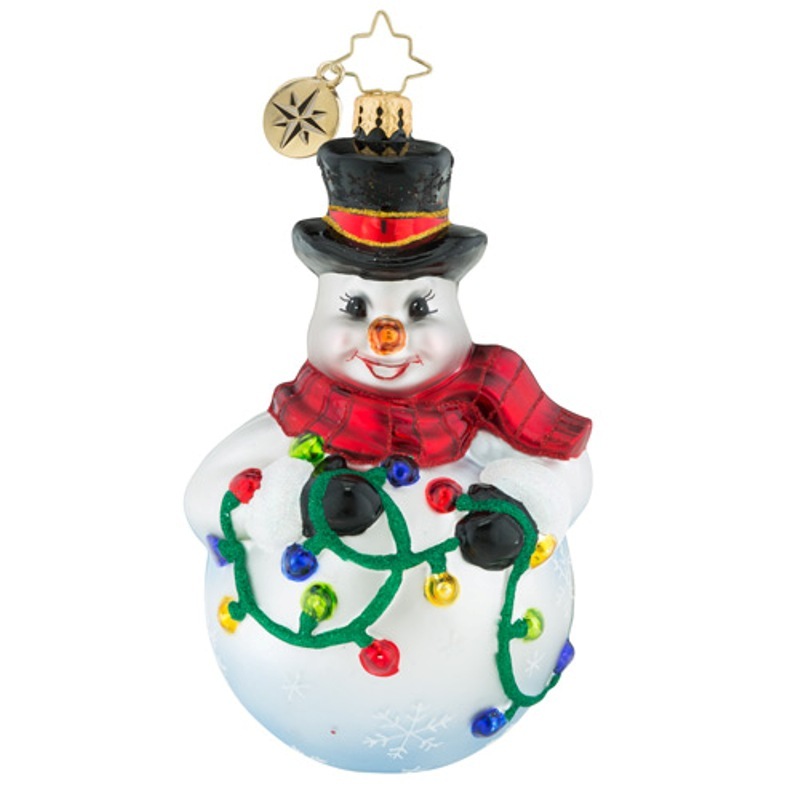 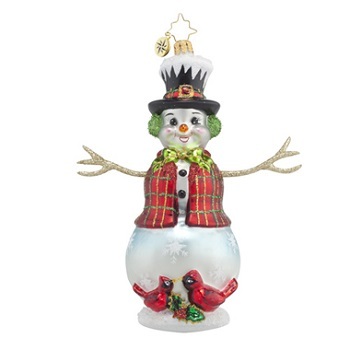 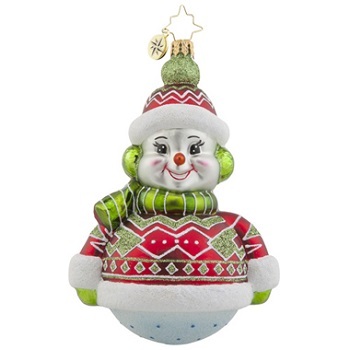 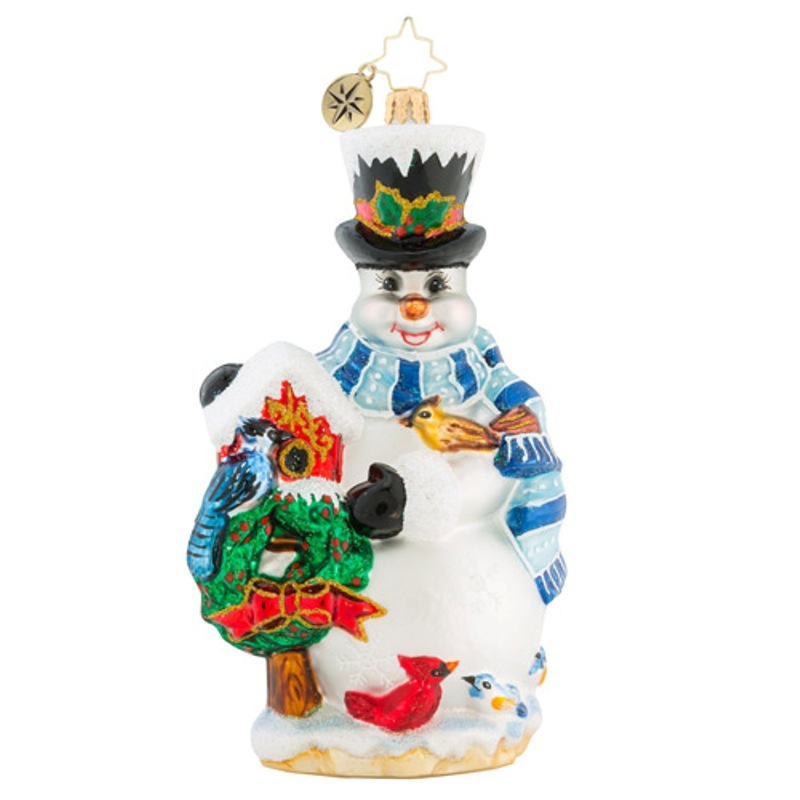 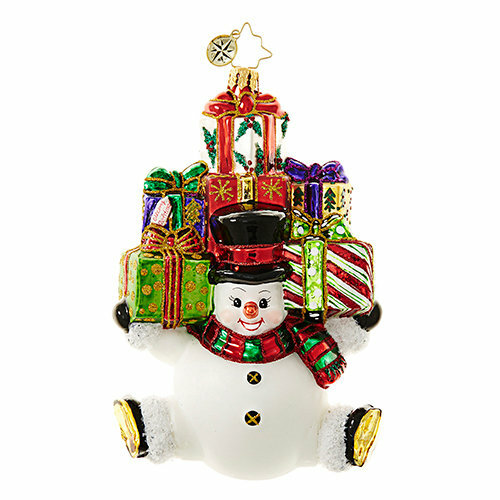 Whether you�re looking for a unique way to decorate your Christmas tree this year or you�re a dedicated Radko collector, you�ll love the company�s latest Christopher Radko snowman ornaments. 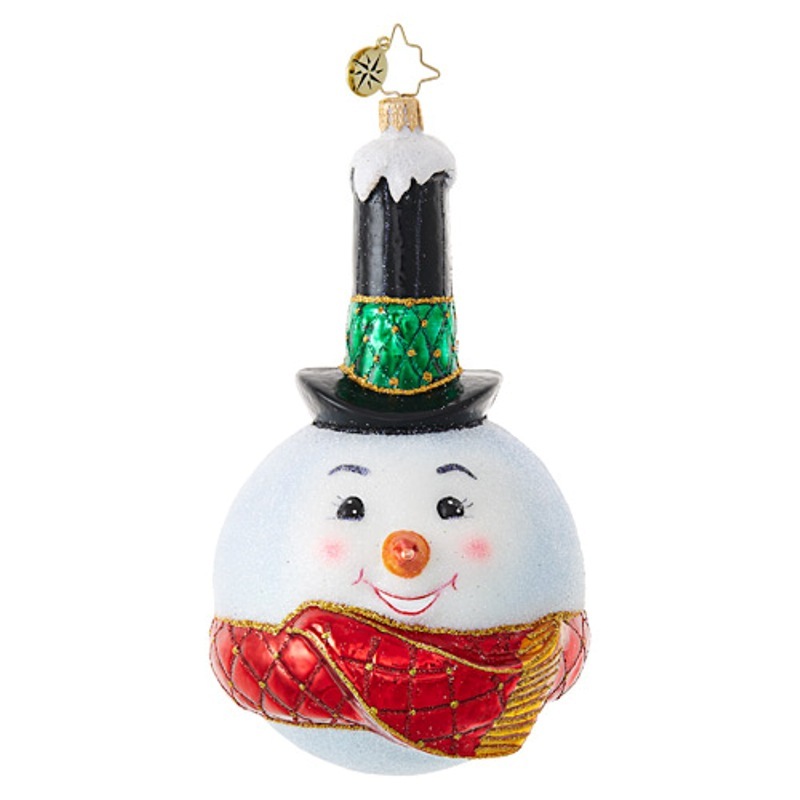 Every holiday season, they introduce a new line, so visit us often to see the latest styles. 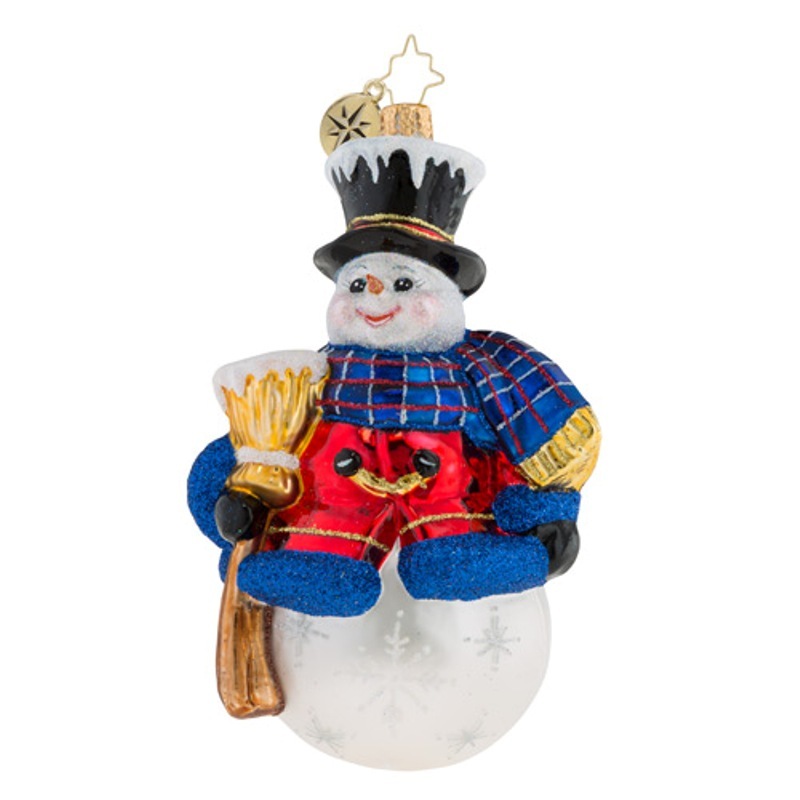 A Christopher Radko snowman ornament is like no other Christmas tree ornament. 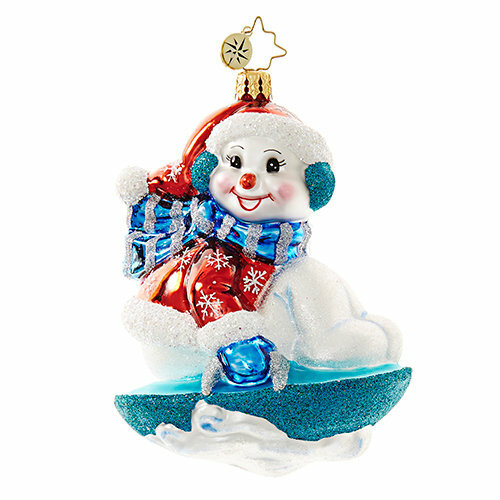 Radko glass ornaments are intricately detailed, blown glass decorations that are expertly crafted and hand-painted with amazing detail. 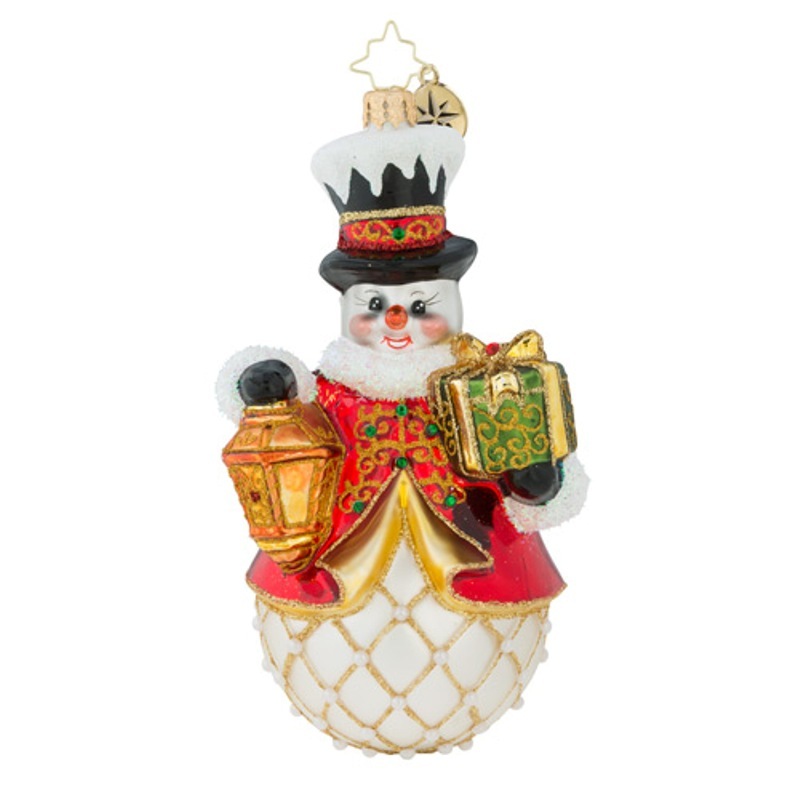 They�re modeled on vintage European ornaments using the same techniques that artists have used for generations. 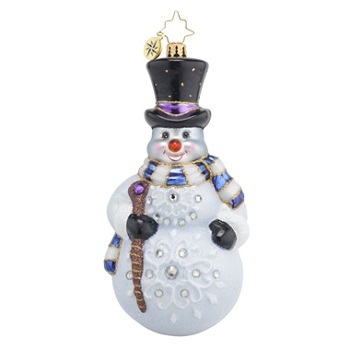 Christopher Radko Glass Ornament - "Swish!" 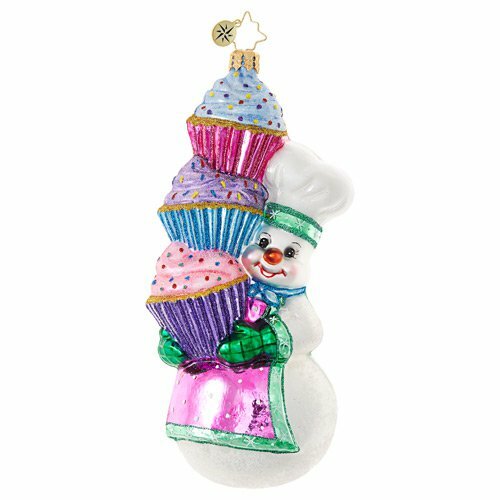 Christopher Radko Glass Ornament - "Snowy Stovepipe"
Christopher Radko Glass Ornament - "Hey, Cupcake!" 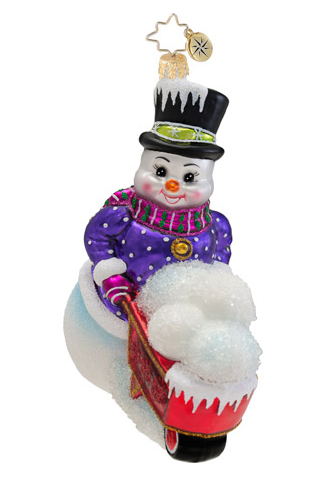 Christopher Radko Glass Ornament - "Snowy Saucer"
Christopher Radko Glass Ornament - "Imperial Frost"
Christopher Radko Glass Ornament - "Snow Stacked Gifts"
Christopher Radko Glass Ornament - "Snow Spinner"
Christopher Radko Glass Ornament - "Feast For Friends"
Christopher Radko Glass Ornament - "Frosty Winds"
Christopher Radko Glass Ornament - "Cardinal Appeal"
Christopher Radko Glass Ornament - "Snow-one Like Family!" 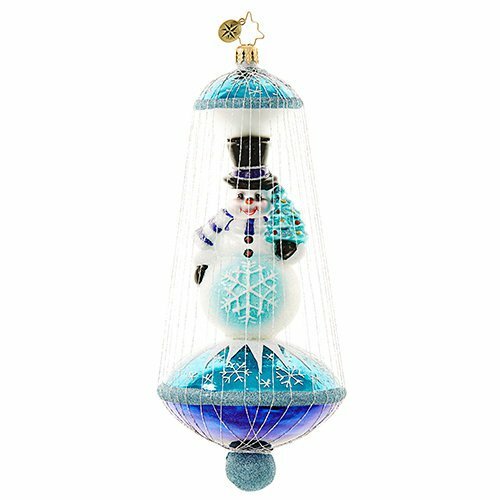 Christopher Radko Glass Ornament - "Snow Drift Gifts"
Christopher Radko Glass Ornament - "Dressed To Chill"
Christopher Radko Glass Ornament - "Alpine Delight"
Christopher Radko Glass Ornament - "Snow Stack On High"
Christopher Radko Glass Ornament - "Winter's Trill Ornament"
Christopher Radko Glass Ornament - "Snow To Go Ornament"
You�ll discover Radko snowmen of many varieties from vintage style and classically designed to delightfully whimsical. 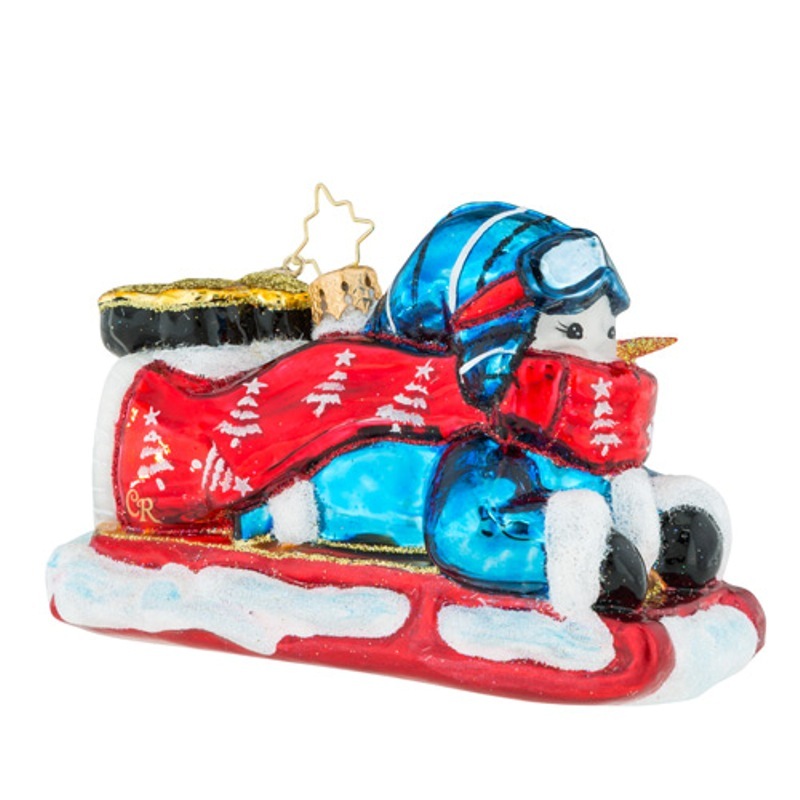 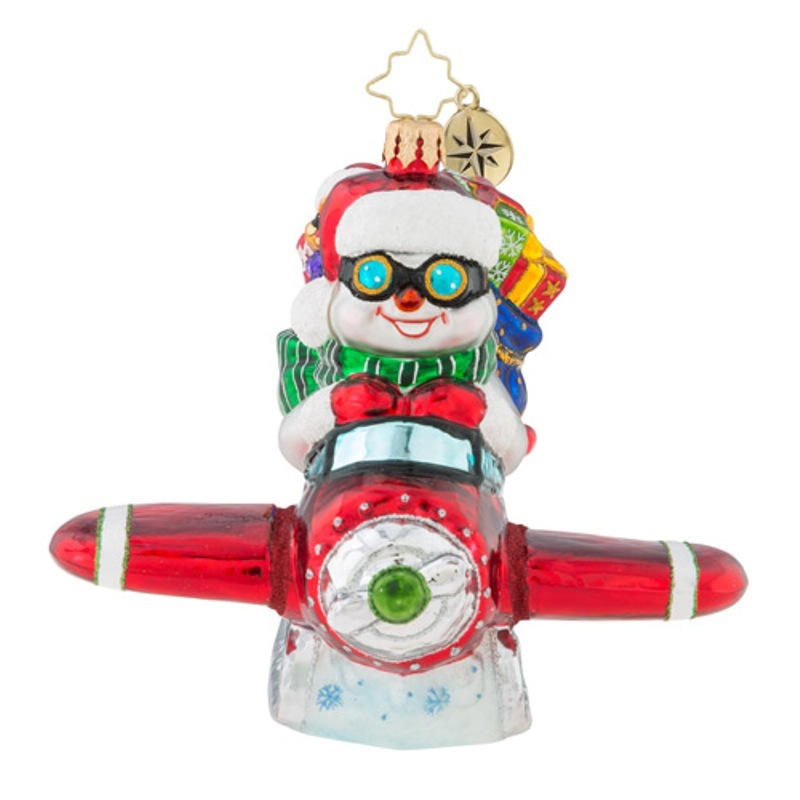 Do you prefer a snowman holding Christmas lights, bundled up on a sled or flying an antique airplane? 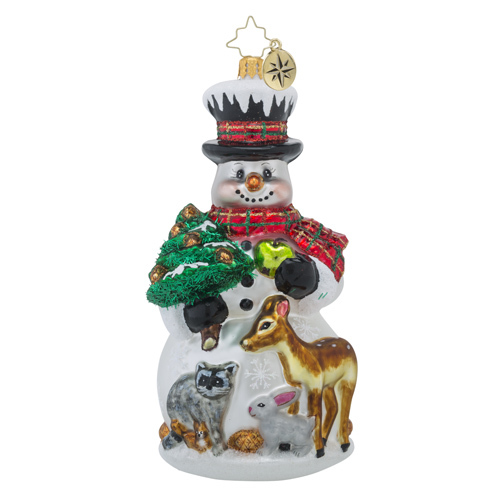 The collection includes a snowman with his feathered friends, animals of the forest, sipping a cup of hot joe, hanging out in his house and carrying warmly glowing lanterns. 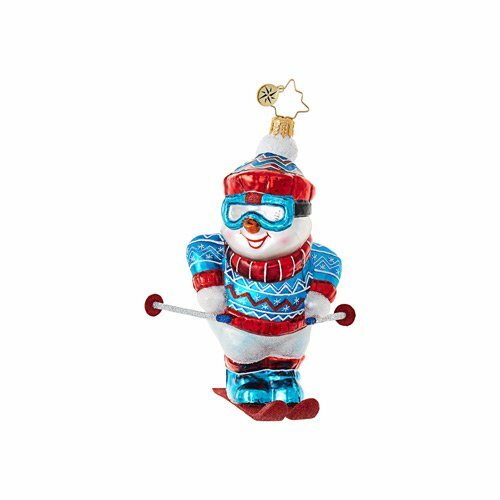 Perhaps your favorite winter snowman is baking a stack of cupcakes, hitting the ski slopes or carrying a bounty of brightly wrapped gifts. 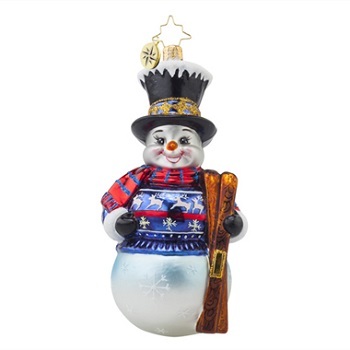 There are snowmen lined with sterling silver and jewel-tone accents, and even an entire �snow family.� You can even show respect for our first responders with this Santa�s 1st Responders ornament featuring a festive firefighter snowman with police officer Santa and a nutcracker paramedic. 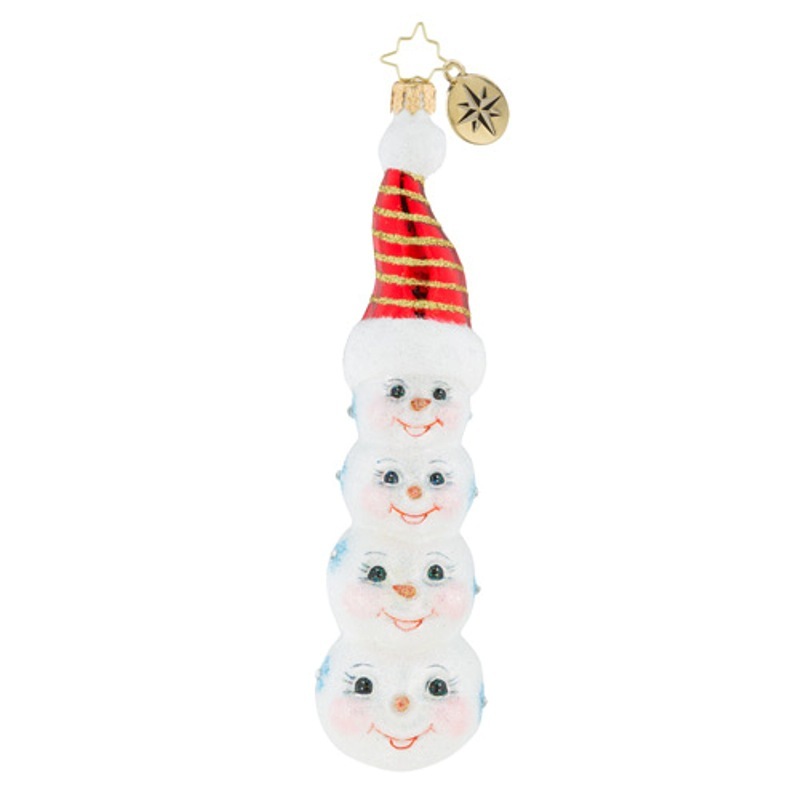 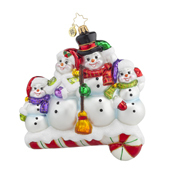 These exquisite snowman ornaments will be well-loved keepsakes that hold pride of place on the family tree. 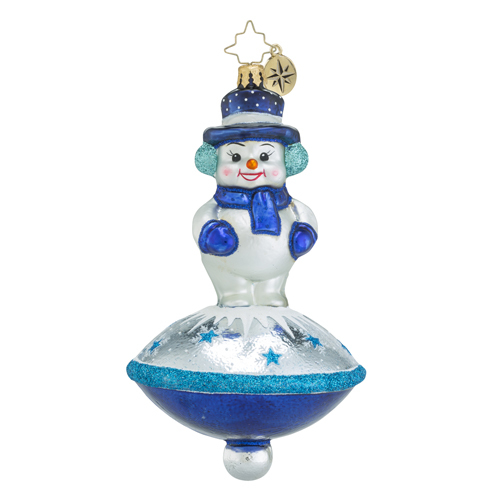 Experience the Wonder of All the Seasons with Christmas Tree Hill! 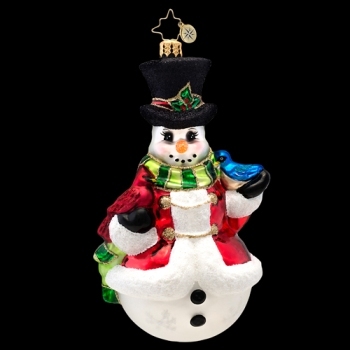 Family owned since 1971, we are the home of unique home decor, fashion and gifts, with special limited-edition products for discriminating tastes. 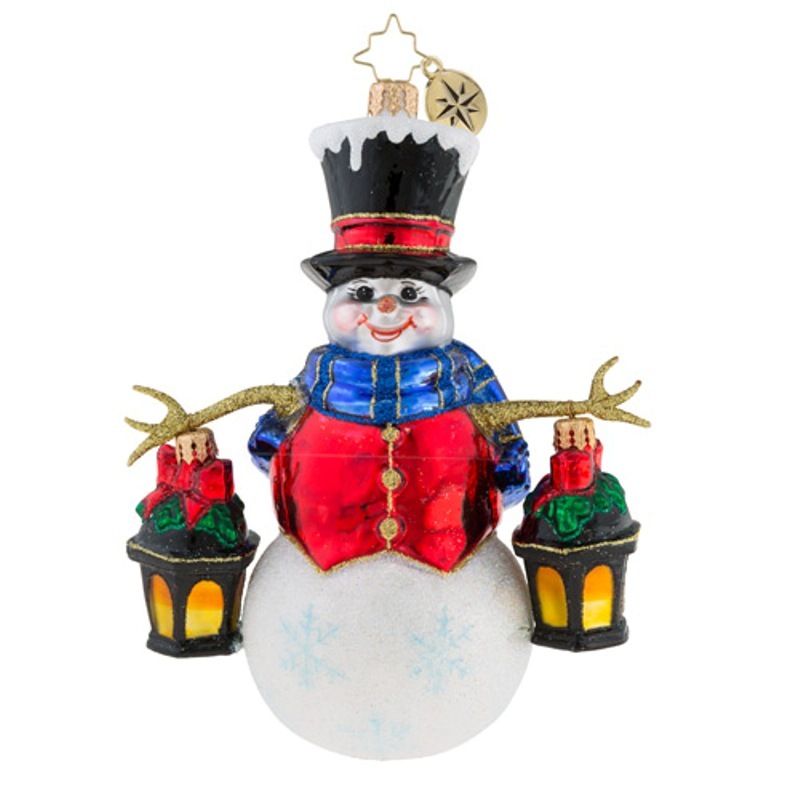 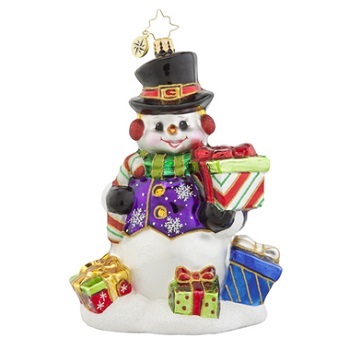 Though we are known for our beautiful holiday ornaments and figurines, we also carry a wide selection of decorative and practical items for all year round, from candles and collectibles to distinctive jewelry and lighting.